Ella’s friend came to play and Ella invited her to tie-dye some t-shirts with us. It was one of our summer bucket list items. I’d bought a bright pink and a purple dye from eBay and some packs of t-shirts from Asda. 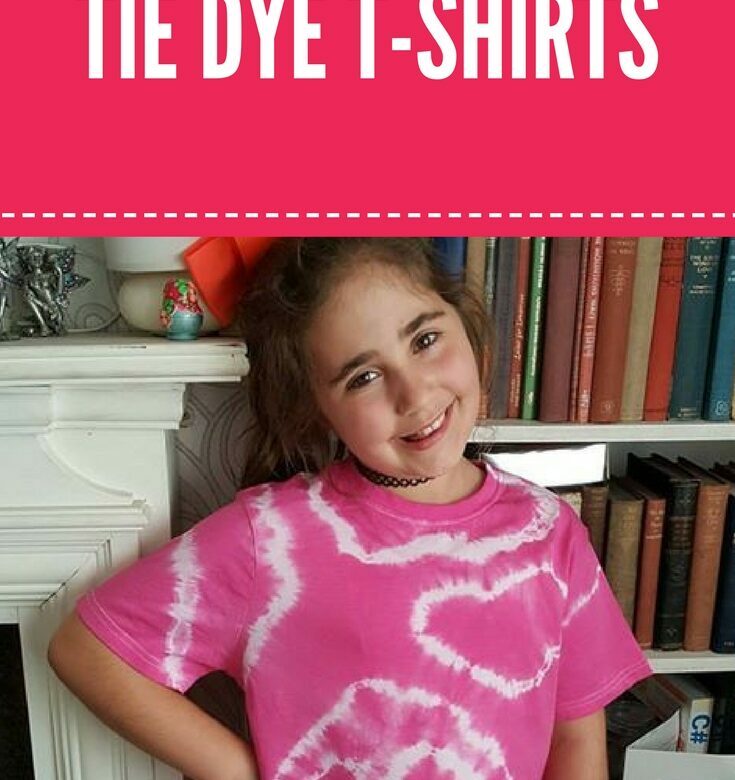 The dyes were just £4 a pack and the t-shirts were £3 for 2. The girls loved tie-dying. They’ve have asked if I can get some more dye in other colours so they can try different designs. As it was, I had to go to Asda again and get more t-shirts because they wanted to use the dye again!